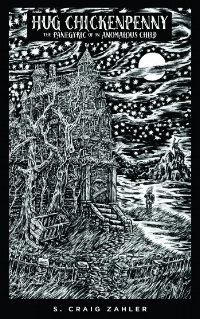 Hug Chickenpenny: The Panegyric of an Anomalous Child is a gothic, Dickensian take on the Elephant Man, as if David Lynch wrote a fable for unbalanced orphans. For a free preview of the book, click here! A distraught businessman kills himself after a short, impolite conversation with a detective named Jules Bettinger. Because of this incident, the unkind (but decorated) policeman is forced to relocate himself and his family from Arizona to the frigid north, where he will work for an understaffed precinct in Victory, Missouri. This collapsed rustbelt city is a dying beast that devours itself and its inhabitants...and has done so for more than four decades. Its streets are covered with dead pigeons and there are seven hundred criminals for every law enforcer. Partnered with a boorish and demoted corporal, Bettinger investigates a double homicide in which two policemen were slain and mutilated. The detective looks for answers in the fringes of the city and also in the pasts of the cops with whom he works--men who stomped on a local drug dealer until he was disabled. 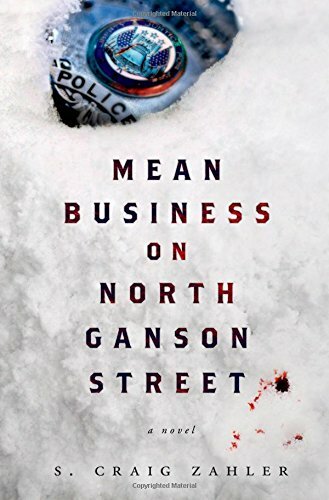 Mean Business on North Ganson Street is currently in development with Warner Brothers and Jamie Foxx and Leonardo DiCaprio are attached. 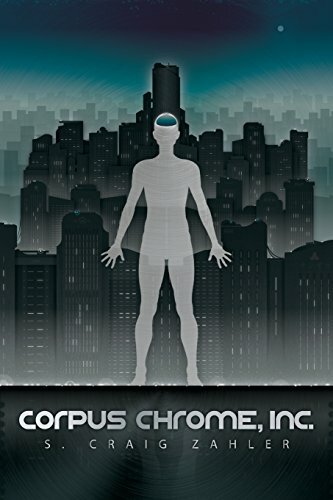 Decades in the future Corpus Chrome, Inc. develops a robotic body, dubbed a "mannequin," that can revive, sustain and interface with a cryonically-preserved human brain. Like all new technology, it is copyrighted. Corpus Chrome Pilot is in development with FX. A brutal and unflinching tale that takes many of its cues from both cinema and pulp horror, Wraiths of the Broken Land is like no Western you've ever seen or read. Desperate to reclaim two kidnapped sisters who were forced into prostitution, the Plugfords storm across the badlands and blast their way through Hell. This gritty, character-driven piece will have you by the throat from the very first page and drag you across sharp rocks for its unrelenting duration. Prepare yourself for a savage Western experience that combines elements of Horror, Noir and Asian ultra-violence. You've been warned. 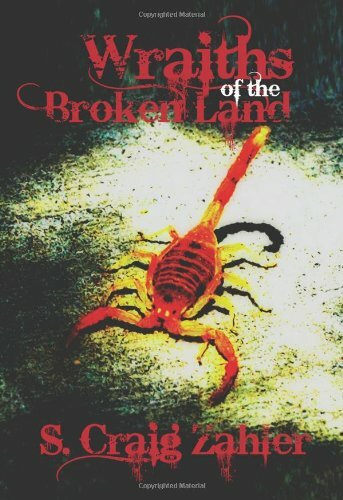 Wraiths of the Broken Land is currently in production as a feature film with Ridley Scott attached. — Edward Lee, author of The Bighead and Gast. In 1888 Oswell Danford is living a hard but satisfying life as a rancher in Virginia when he receives an unexpected telegram. A wedding invitation should be cause to celebrate but not when it means he'll have to face past deeds that he's deeply ashamed of. Now he and his brother, along with their ex-compatriot, an inveterate gambler from New York, will have to travel to Montana Territory to settle an old score they'd nearly forgotten. They will join the expectant congregation at the small town church for the marriage of their former brother-in-arms. But while everyone else will be wishing a blissful future for the happy couple, these men will be praying the darkness from their past doesn't devour the entire town. A Congregation of Jackals is an unrelenting tale of betrayal and revenge told with a precise brutality that will leave you breathless and haunted. Nominated for The Peacemaker Award as well as The Spur Award.